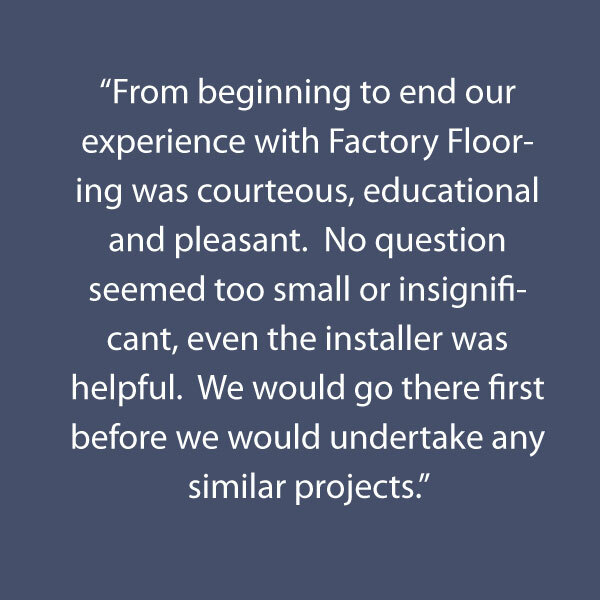 We first began delivering flooring solutions in 1973. 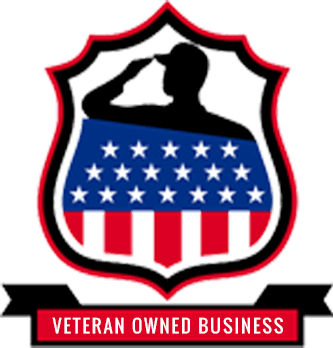 What set us apart from our competition was our unwavering commitment to customer satisfaction. 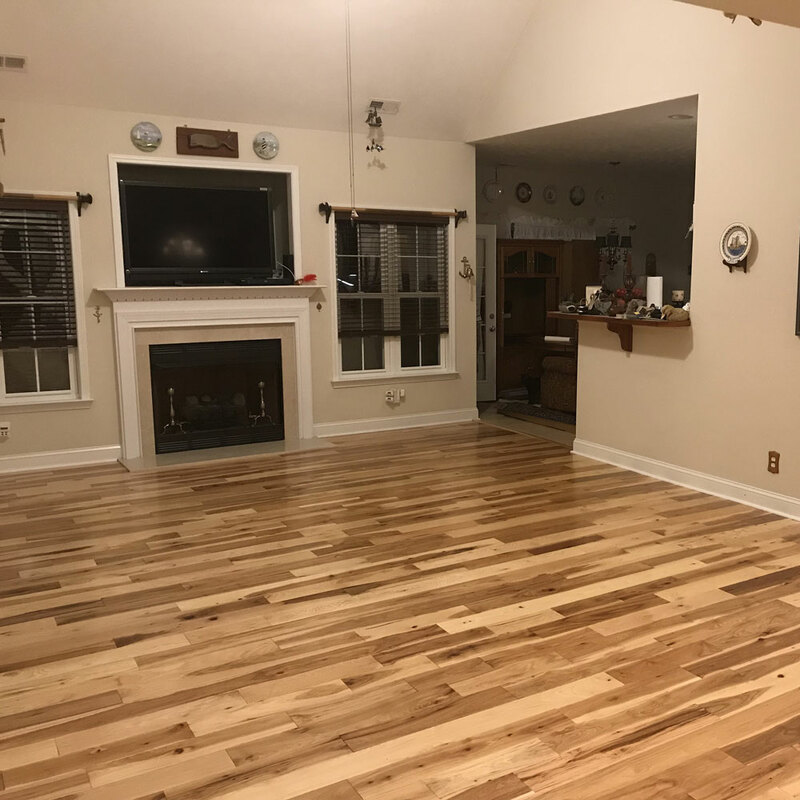 The written guarantees we provide with every product sold, and on the installation services we perform are unparalleled in the flooring and home improvement industry. 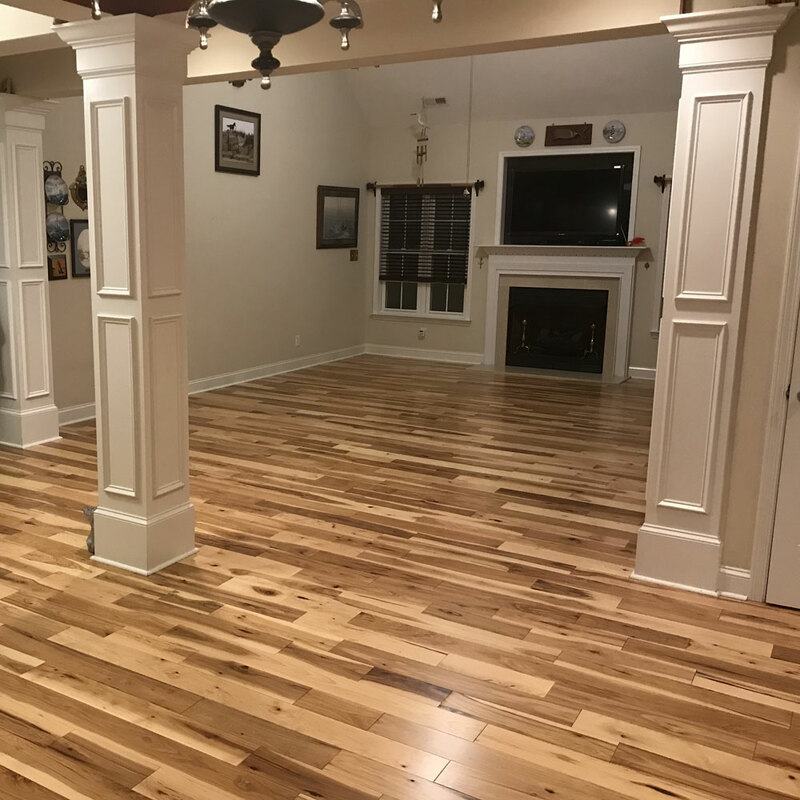 While our roots are firmly based in flooring, and still account for the majority of our business, Factory Flooring & Design has expanded the breadth of our services to include all aspects of home remodeling. We have assembled a team of talented craftsmen and local tradesmen that are as dedicated to client satisfaction and customer service as we are. The next time you’re thinking about a new bathroom, kitchen or complete home remodel, stop by our showroom in Stanford and talk to Jimmy or Kris. You’ll be treated to gourmet coffee, homemade goodies and good old fashioned southern hospitality. 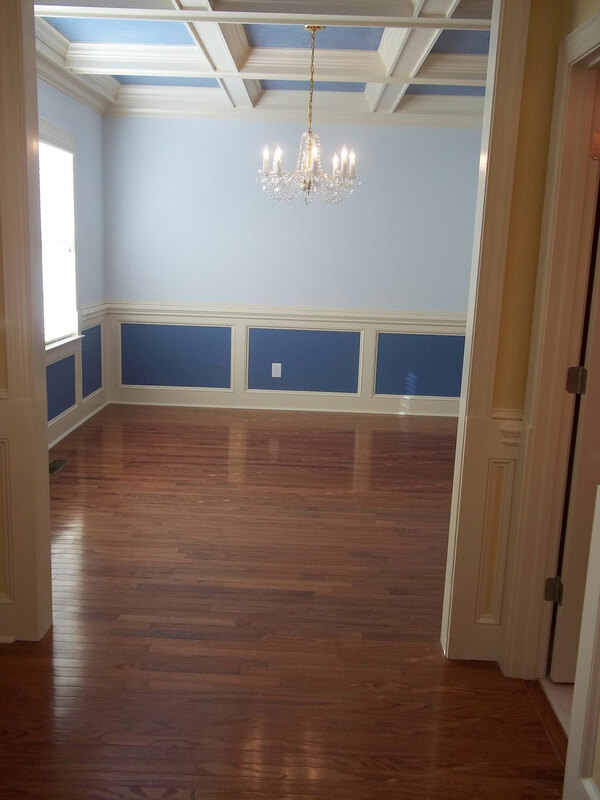 Contact us about our Home Remodeling Services.